Many companies have limited business development, marketing and communications budgets.  By using Red Pennant Communications you will be able to put your budgets to better use. By using specialized freelance services for business development, marketing and communications, rather than diverting valuable management time, or allocating senior executives to these activities, or using an agency, your budgets can be put to better use by labour costs being reduced. A recent case study (below) has shown that business owners could save an estimated $173,000 per year by using specialized, outsourced freelance service for business development, marketing and communications, rather than agencies: The difference between the blended rate for agencies and the rate for a freelancer can be as much as 31% per hour. The statistics also show that using senior company employees for such services is not cost-effective, and probably not the best utilization of their time. Next benefit: Your communications will be right the first time.